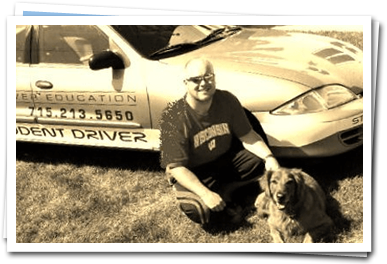 Preferred Driver Education was launched in October of 2011 by Shawn Oleson. He is a lifelong resident of central Wisconsin. "Giving back to my community in the form of teaching a student how to become a respectful, courteous & defensive driver is continually a rewarding experience for me."